Last week the launch of the VMware vSphere Client for iPad received a lot of attention. But VMware also released another interesting product: vCenter Operations. A comprehensive overview about the product and its origin can be found here on Virtualization.info. So it seems VMware is entering a market with a lot of competitors. Not only the big boys, but also with specialists like VKernel and they do not seem to be very happy, according to this post. Advanced, as Standard plus VMware vCenter CapacityIQ 1.5.1. After downloading, you also receive a license which entitles you to play around with the products for 60 days. 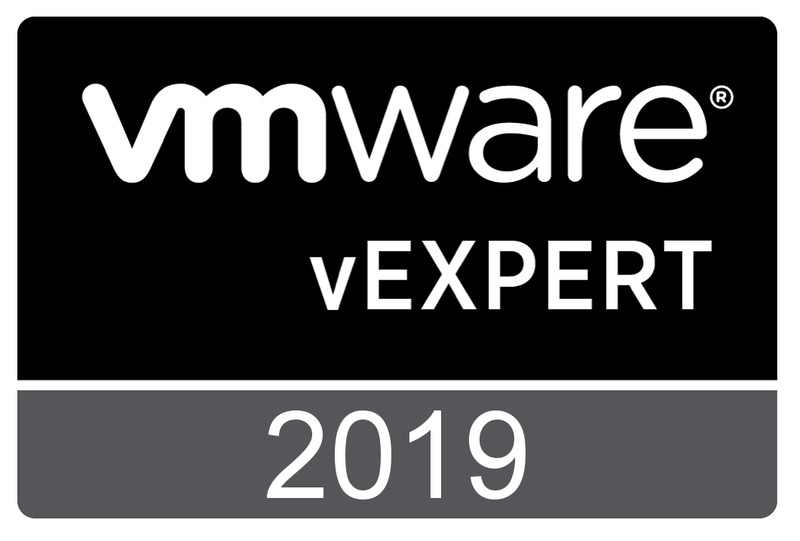 It is also a good idea to download the documentation, most important document is the “VMware vCenter Operations Standard Installation and Administration Guide”. How to handle VMware Data Recovery? Some time ago, I was asked to investigate a vSphere cluster at a customer location. It is a small sized cluster, consisting of 3 ESX hosts, approximately 20 VM’s and VMware Data Recovery as backup- and restore solution. The backup target is a dedicated NAS with 2.5 TB capacity. During the implementation, Data Recovery version 1.1 was installed. The VMware Data Recovery was configured to run several backup jobs; a daily job and a few weekly jobs for static or less important VM’s. After several months backups failed, snapshots were not removed and locking problems were reported. You are currently browsing the Adventures in a Virtual World blog archives for March, 2011.